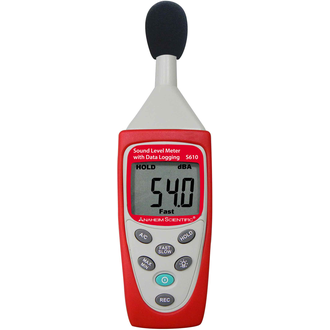 Specializing in the design and manufacture of high quality, cost-effective, professional grade environmental test and measurement products. Showing recent results 1 - 9 of 9 products found. 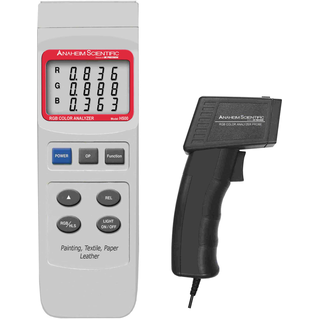 These color analyzers measure the amount of Red, Blue and Green as well as the Hue, Saturation and Luminance. 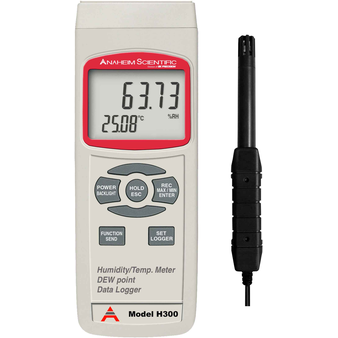 These humidity meters measure the amount of relative humidity and temperature present. 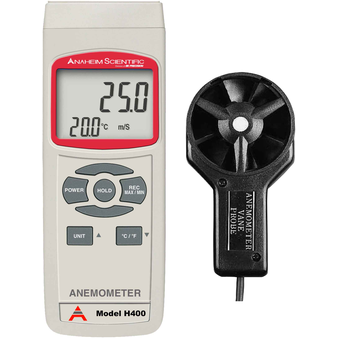 Anemometers measure the speed of air flow. Some models also display air temperature. 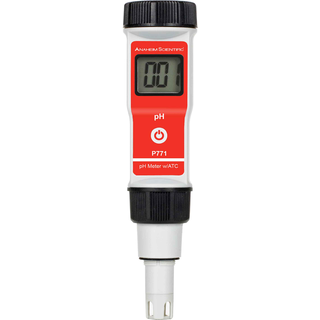 These meters measure different properties of water or fluids to determine pH levels or the amount of nutrients, salts or impurities in water or other fluids. 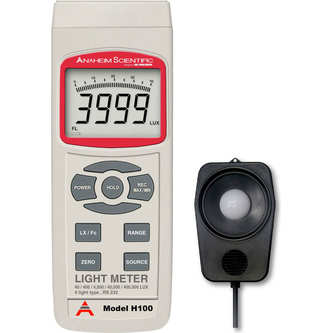 Infrared Meters measure temperature using blackbody radiation (generally infrared) emitted from objects. 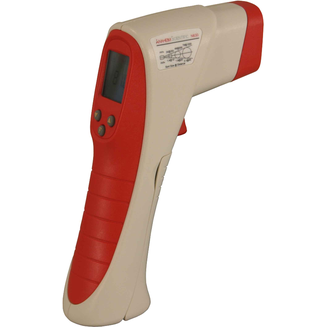 They are sometimes called laser thermometers if a laser is used to help aim the thermometer, or non-contact thermometers to describe the device's ability to measure temperature from a distance. 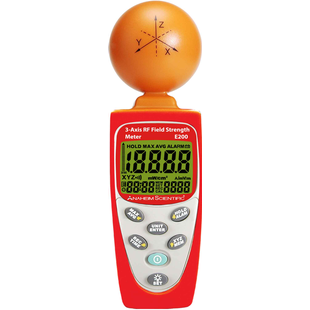 Meters that measure electromagnetic forces and fields. 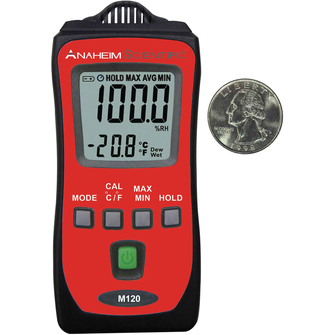 These temperature meters measure temperature in degrees Fahrenheit or Celsius using some type of wired thermocouple.